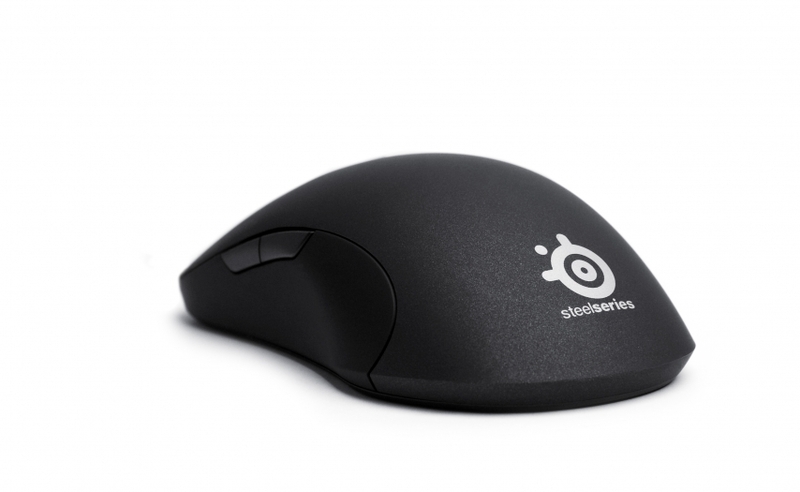 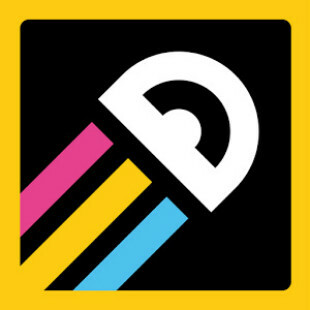 SteelSeries, the leading manufacturer of gaming peripherals and accessories, today introduced the SteelSeries Xai Laser Mouse, SteelSeries Kinzu Optical Mouse and the SteelSeries 9HD hard plastic surface. 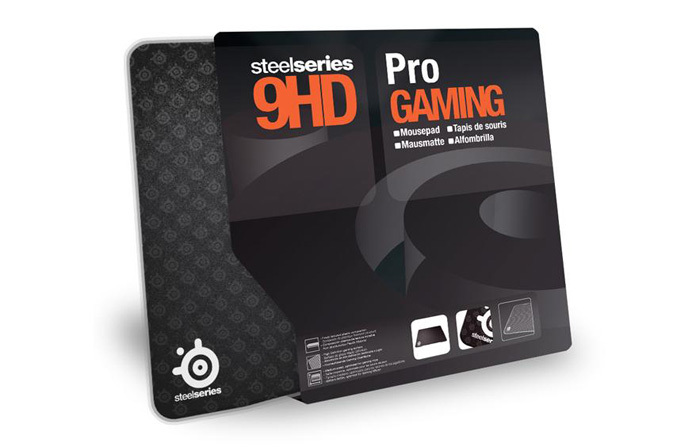 The technology, shape, size, weight and feel of the SteelSeries Xai was designed with one purpose: to create an immediate advantage for gamers by enhancing a user’s performance during game play. 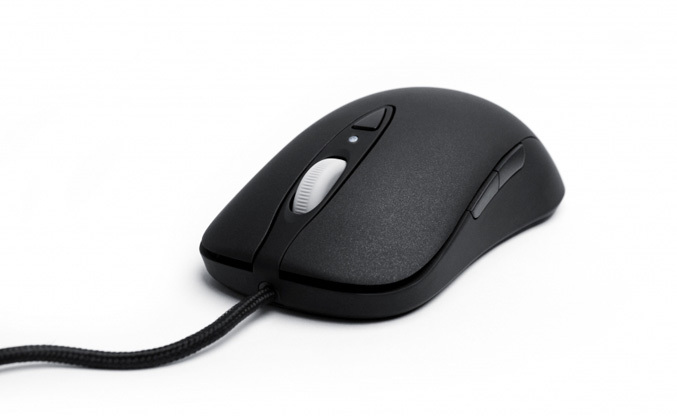 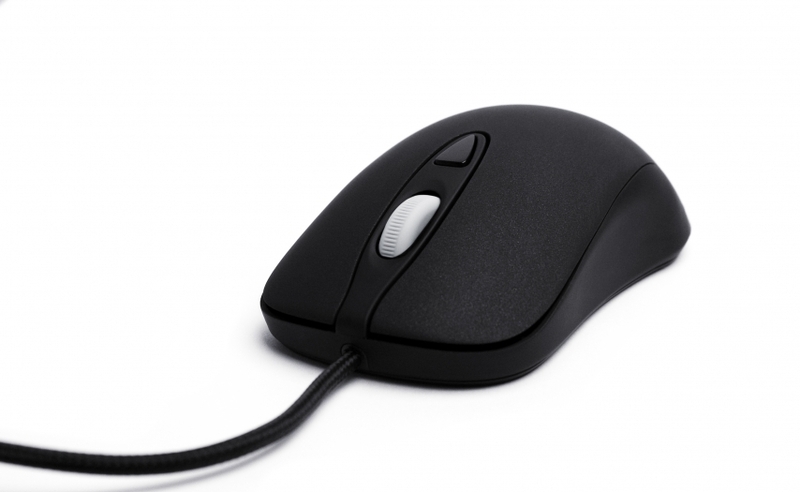 Research and development of the mouse was done in close cooperation with full-time professional gamers from the U.S., Europe and Asia to ensure that the SteelSeries Xai is a tool with a purpose – not just a gadget. 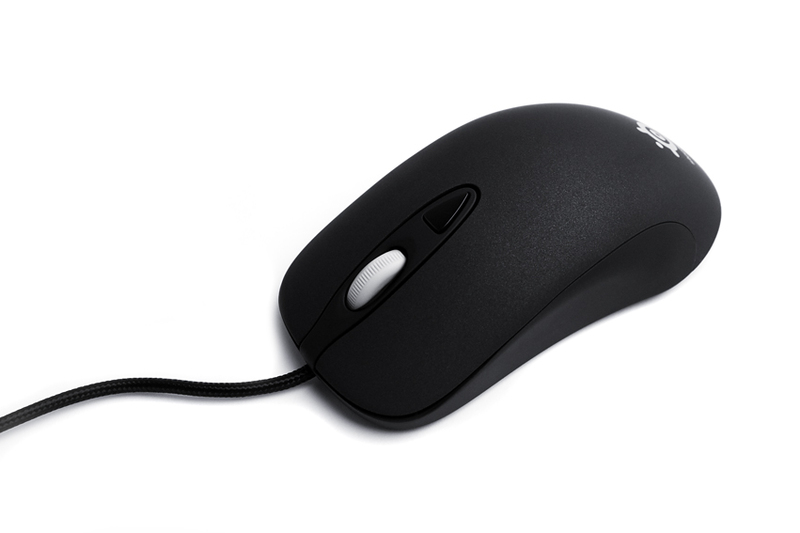 The 10.8 megapixels/second sensor offers a huge improvement over the current generation of gaming mice by processing 12,000 frames/second at 5,001 CPI at movement speeds of 150 inches/second providing the user with High Definition tracking for unparalleled precision. 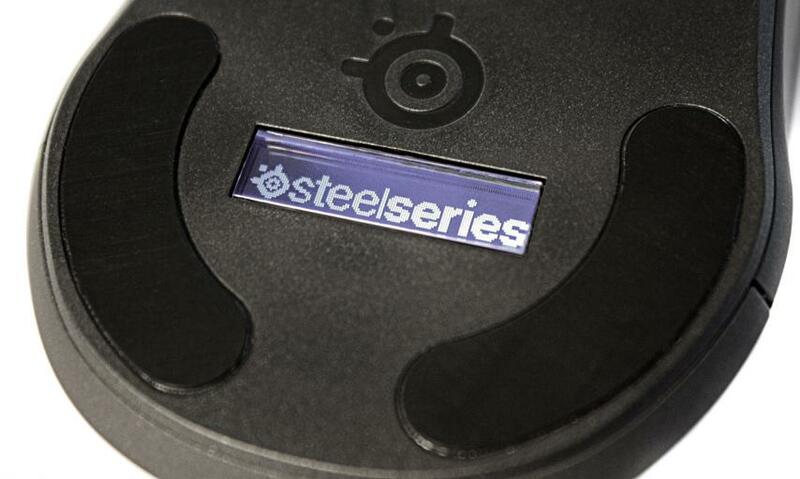 Furthermore, the SteelSeries Xai offers unprecedented levels of personalization for the user, with unique SteelSeries sensor innovations like SteelSeries ExactAim, SteelSeries ExactRate, SteelSeries ExactSens, SteelSeries FreeMove and automatic lift distance calibration. 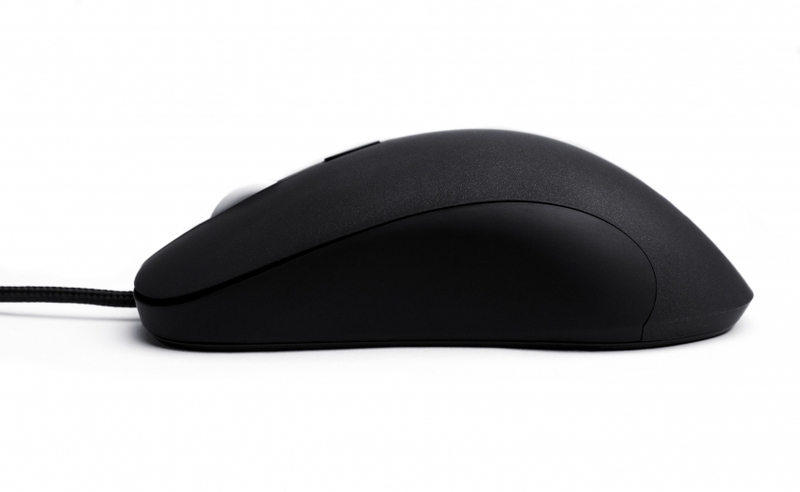 SteelSeries Xai can be fully configured via a LCD menu system on the back of the mouse, where settings will be stored on the mouse thus eliminating the need for drivers and providing configuration capabilities on-the-go. 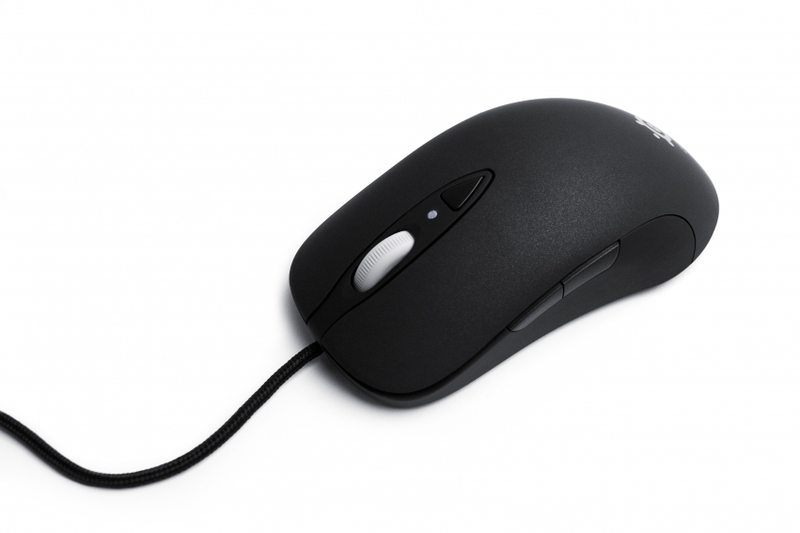 In addition to the SteelSeries Xai Laser Mouse, SteelSeries is also introducing the SteelSeries Kinzu Optical Mouse. 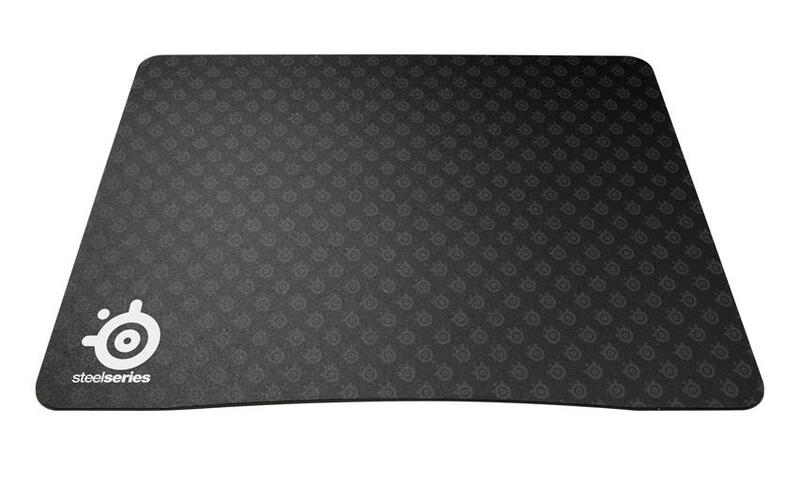 Based on the same shape as the SteelSeries Xai, but 7% smaller in size, the SteelSeries Kinzu processes 9,375 frames/second at 3,200 CPI and is compact, lightweight, and is in a league of its own when it comes to reliability and stability. 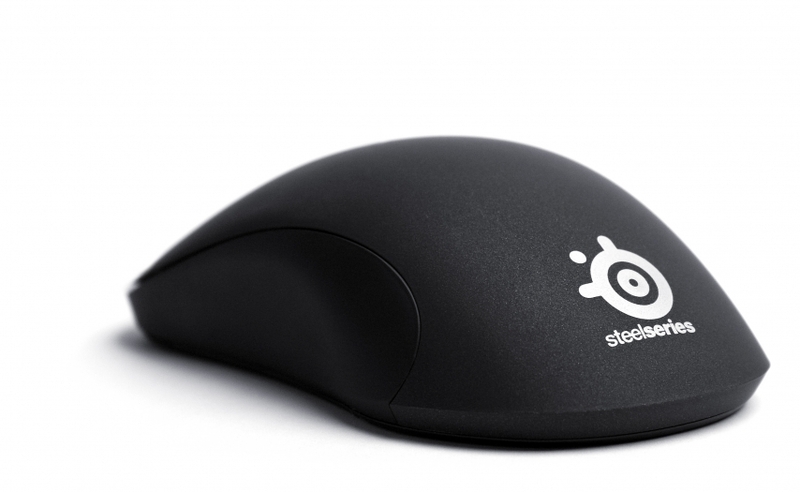 SteelSeries Xai, SteelSeries Kinzu and SteelSeries 9HD will be available August 2009.